Kiki Spiezio ’18 Awarded Clinton Scholarship The William Jefferson Clinton Scholarship will allow Spiezio to attend the American University in Dubai during Winter Term 2018. Katrina “Kiki” Spiezio ’18 is the latest Washington and Lee University student to receive the William Jefferson Clinton Scholarship, which will allow her to attend the American University in Dubai (AUD) during Winter Term 2018. 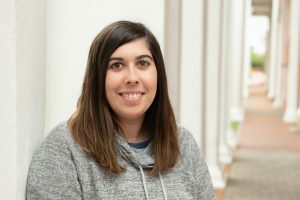 Spiezio is the fourth W&L student to receive a scholarship from the Clinton Presidential Foundation, which has partnered with AUD to provide funding for up to 10 American students per semester. The scholarship covers tuition and housing, and is intended for those with no previous exposure to Middle Eastern and Islamic cultures. While in Dubai, Spiezio plans to take six classes toward a Certificate in Middle Eastern Studies from AUD. As of the end of Fall Term 2017 at W&L, she has completed degrees in Politics and Business Administration, with minors in Studio Art and Poverty and Human Capability Studies. She will walk in Commencement in May 2018. Spiezio said she has long been interested in visiting the Middle East and learning more about the culture there. That fascination began with a visit to the Saudi Arabian embassy in Washington, D.C. when she was a sixth grader and expanded as she spent time with Arab and Muslim friends, and read more about the region in the news. 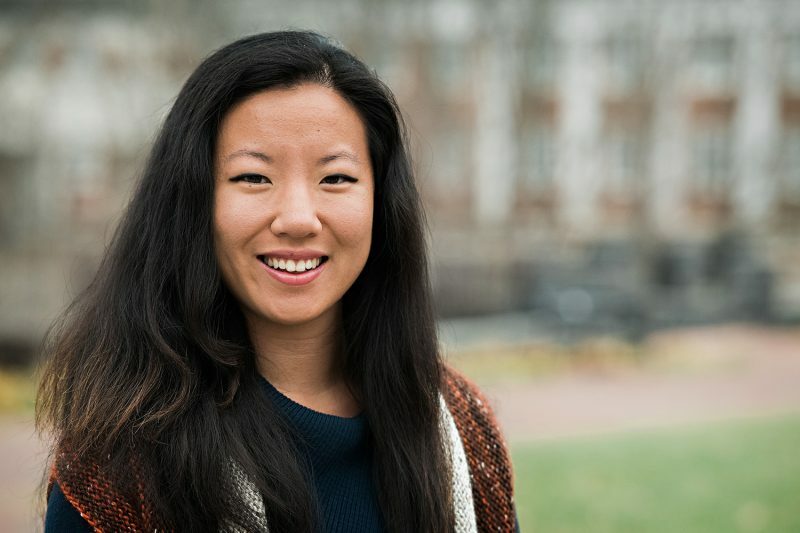 Spiezio has been a stand-out student at Washington and Lee, where she has been a Bonner Scholar and co-founder of FLIP, an organization that provides support for first-generation, low-income students. She has also been president of ODK (2016), an Owings Fellow, and a Lead Class Agent for the Class of 2017 (her original class), among many other activities. In addition, Spiezio was a Summer Research Scholar, studying gerrymandering and voter redistricting with professors Mark Rush and Paul Kuettner, and she is a past recipient of the Woodrow Wilson Public Policy and International Affairs Fellowship, as well as the Gilman Scholarship.